Merry Christmas!!! Be safe out there! Please Donate To Help The Homeless “Invisible People”!!! Every Christmas morning (Since December 25th, 2013), I have been going to the homeless shelter in Washington, DC, and donating money to the homeless! I have been doing this out of my own pocket, but the reason I have started a page for this particular effort is because I can give more than I have currently been able to give. It’s not just about the money though; it’s about brightening the lives of people and spreading the Christmas spirit! I tend to call the homeless “The Invisible People”; I think that we see them, but we do not see them…and while there are some programs in place to help the homeless, we constantly cast them aside and do not see that in the end, they are people just like we are, so even if it is for one day out of an entire year, I want to spread cheer to them! Please read more and donate at the link below!! Christmas Cash for the Homeless in 2015! Every Christmas morning Sinclair L.D. 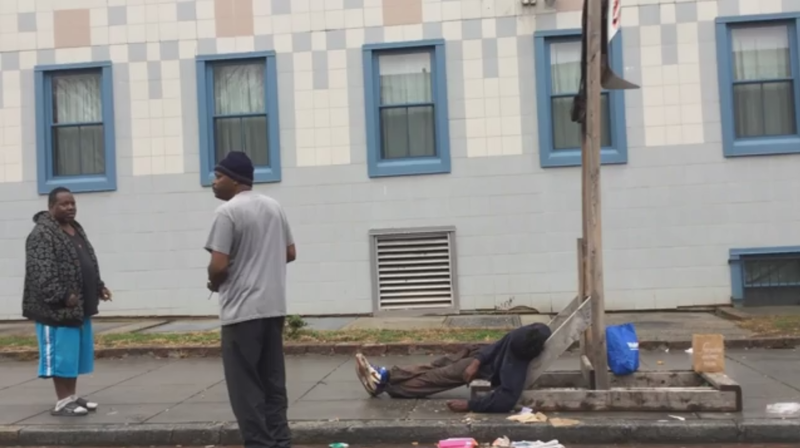 Johnson passes out cash to the homeless in Washington D.C. only a few steps away from Capitol Hill. This is what happens…. Also, please check out my main website! As direct links may not work with the “DONATE” button, instead, please visit http://www.sldj.com and click the DONATE button at the bottom of the page! Thank YOU so much! Please Donate to my HOMELESS fund!! !